Brook Park is 37-hectare site that is home to specially recreated limestone grassland, providing a rich haven for diverse wildlife. 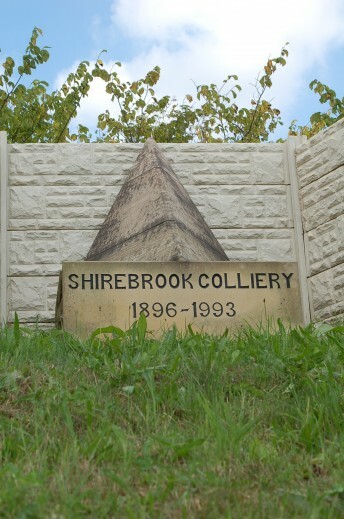 A statue in monument to Shirebrook Colliery which formally stood on the redeveloped Land Trust site Brook Park. On warm summer days the meadows can be alive with butterflies and other insects. One type of butterfly in particular, the Dingy skipper, which has been spotted at Brook Park, has suffered serious declines in its numbers nationally. Dingy skippers need meadows like these and so it’s important they are cut very year to ensure the plants they need, like Birds foot trefoil, do not get overgrown by long grass and scrub. A network of footpaths comprised mainly of non-bonded crushed material. Most are around 1.5 metres wide, but there are narrower trails through wooded areas which are unsurfaced. Paths vary in gradient from flat to 1:10 or steeper. There are a limited number of seating areas at varied intervals throughout the site, most in excess of 500m apart. Access onto site is through access control barriers which permit motorised buggies. Dingy Skipper, which has been spotted at Brook Park, has suffered serious declines in its numbers nationally. Dingy Skippers need meadows like these and so it’s important they are cut very year to ensure the plants they need, like Birds Foot Trefoil, do not get overgrown by long grass and scrub. One of a number of North Derbyshire collieries sunk in the 1890s, Brook Park was substantially modernised in the 1960s. 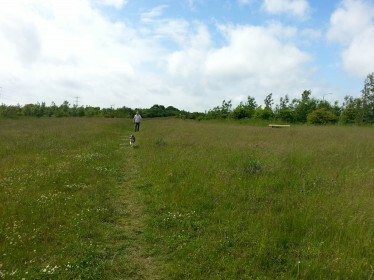 After closure in the 1980s, the land was acquired by the East Midlands Development Agency and restoration began on the old colliery site in 2003. 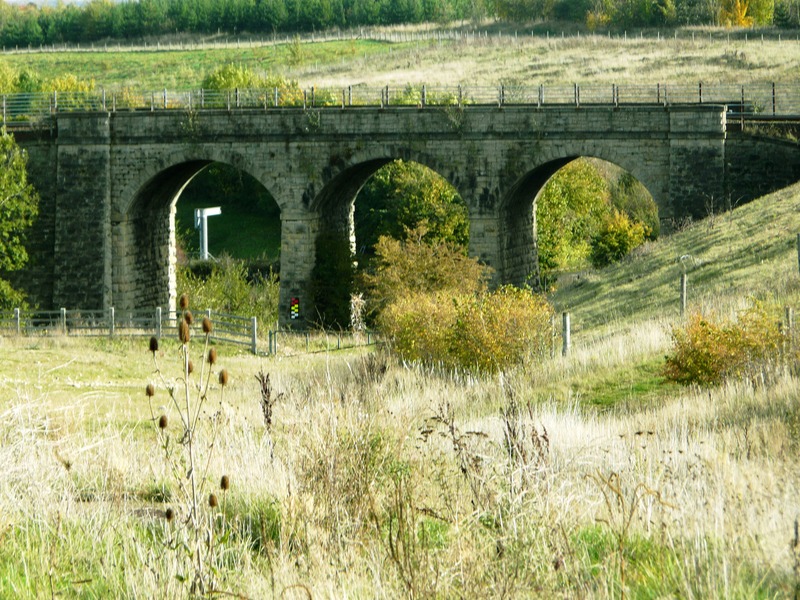 Restoration took place in a number of phases, including the planting of some trees to create 19 hectares of woodland. A major feature of the Brook Park restoration was the planting of hedgerows along the highway verges and also where existing field boundaries were and this has helped create sheltered meadows. 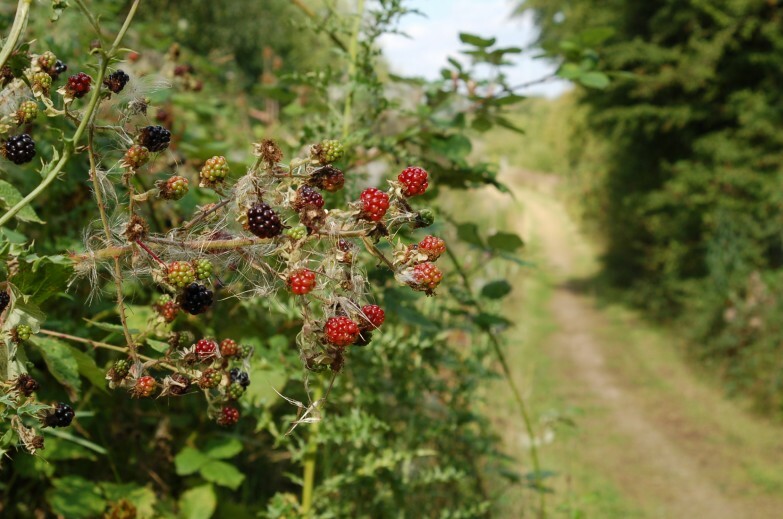 In total an incredible 10 kilometres of hedgerow have been planted at Brook Park and provide a valuable wildlife habitat, as well as being important in recreating a traditional landscape. The Land Trust owns the site, and working with our managing partners Groundwork Creswell, Ashfield and Mansfield, is ensuring these areas are kept in the best condition, supported by funding from the Forestry Commission through the Woodland Improvement Grant. The 37-hectares of green infrastructure at Brook Park that surrounds the business development site are important for a number of reasons. The green spaces provide an attractive backdrop which is a crucial factor in the desirability of the business park. They act as a shop window to the wider Brook Park regeneration initiative. The spaces are also community and wildlife assets to local residents, which are ‘green corridors’ to the wider community woodland. 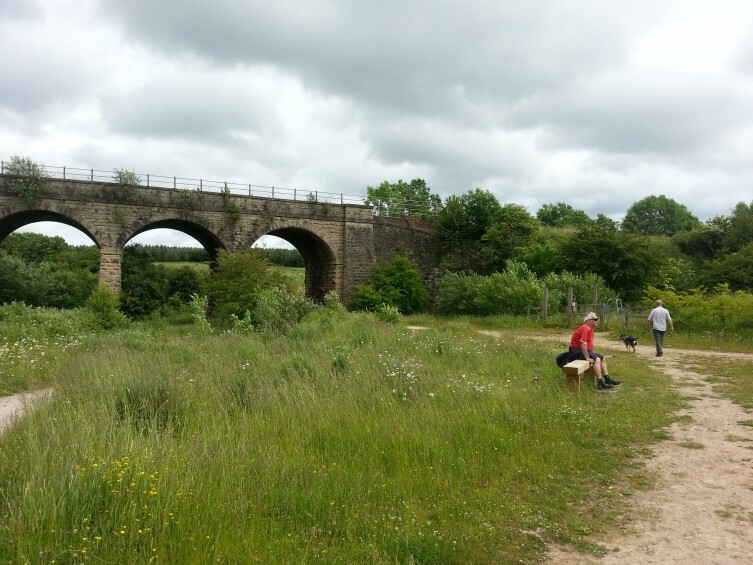 In August 2018 the wildlife value of the meadow at Brook Park was increased through the combined efforts of Groundwork, Bolsover Woodland enterprise, Bolsover Countryside Partnership and Derbyshire County Council. Wildflower seeds were collected from the nearby meadows at Poulter Country Park, dried and sifted then scattered on a specially prepared meadow at Brook Park. To contact the Land Trust about this site or how we could help manage your space please email our Estates Manager	Charles Langtree	or call 07920 727357. 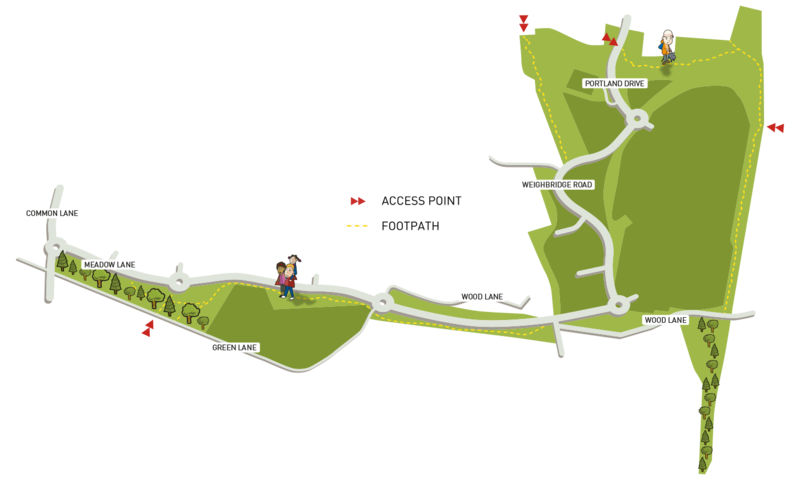 To enquire about holding an event on a Land Trust site, please click here. Brook Park is brimming with butterflies! There are currently no events relating to this space.